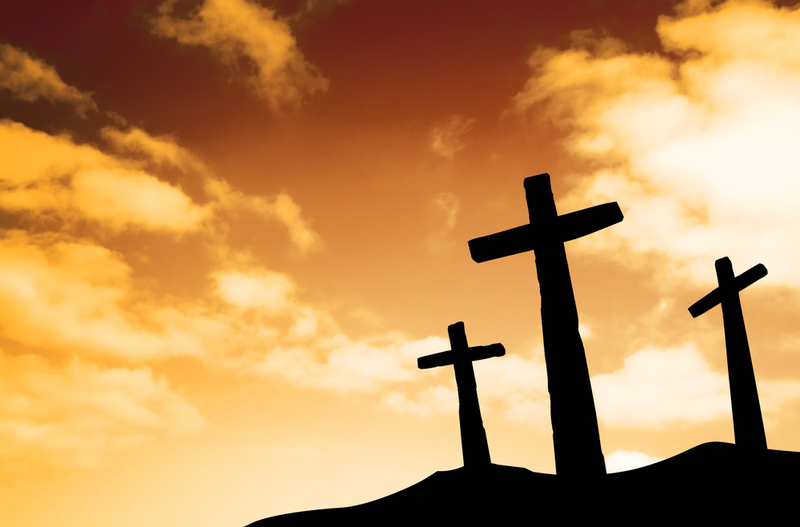 Holy Week is a very special week in the Christian Church. It is the week leading up to Easter. We hold a week long continuous worship through the week. It starts on the Sunday before Easter which is known as Palm Sunday. On Palm Sunday we look at Jesus’ triumphant entry into Jerusalem where the people sang Hosanna, cheered and laid down palm fronds and their coats in front of Jesus’ path. We don’t close at the end of the service we move through the week with a special worship on Maundy Thursday where we have communion services, this is followed with Good Friday services and then we move right into Easter Sunday. By having worship remain open all week and you attend each service you can begin to get a true feeling of the events that happened that first passion week.